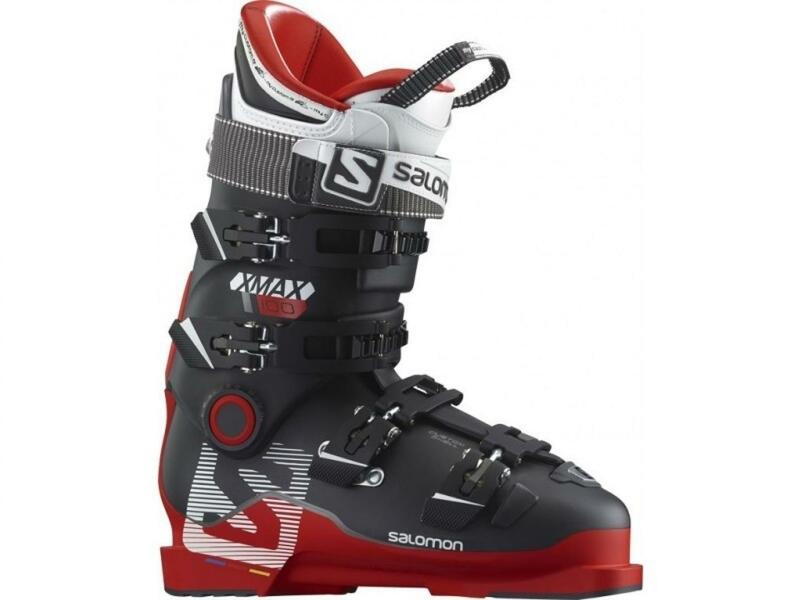 Totally new race boot incorporating TWINFRAME technology, a combination of rigid material along the sole and up through the oversized pivot designed to improve transmission and control, with 360 Custom Shell over the entire instep and forefoot to improve snow feel and fit. X-Max has a completely solid sole, maximizing on-piste precision. Oversized pivot reduces play between the lower and upper shells, further improving transmission efficiency. My Custom Fit Lab liner is Salomon's highest performance liner, with personalized fit and material placed for optimum transmission.